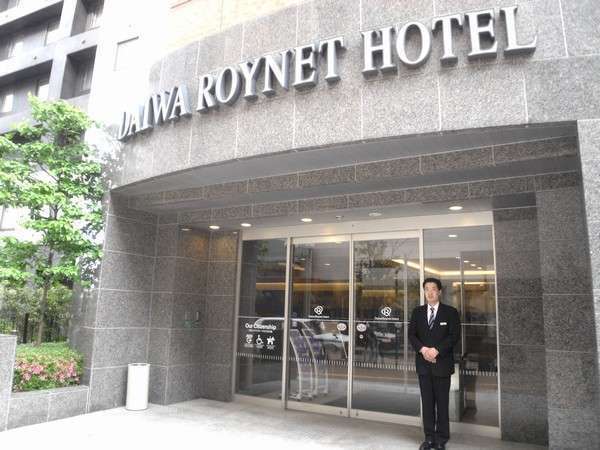 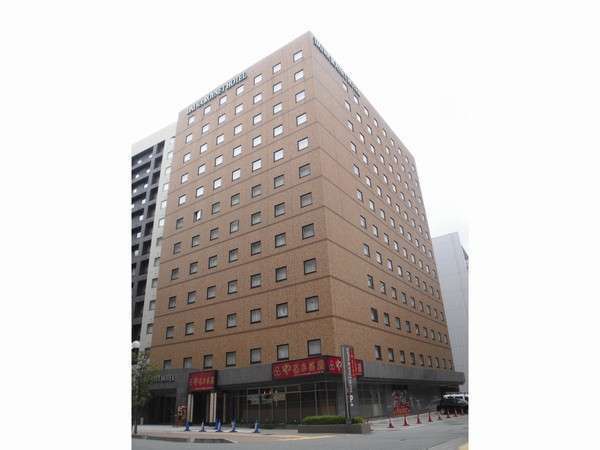 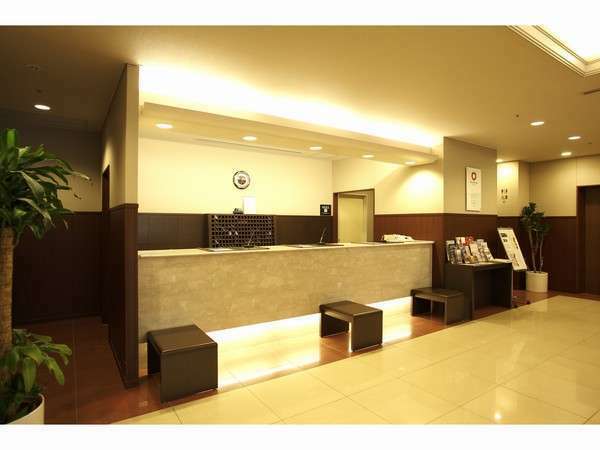 Daiwa Roynet Hotel Kanazawa is 2 minutes walk from JR Kanazawa Station and a perfect base for sightseeing or business activities. 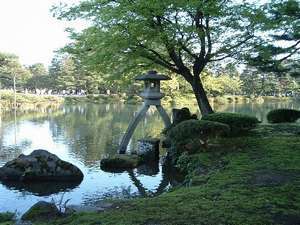 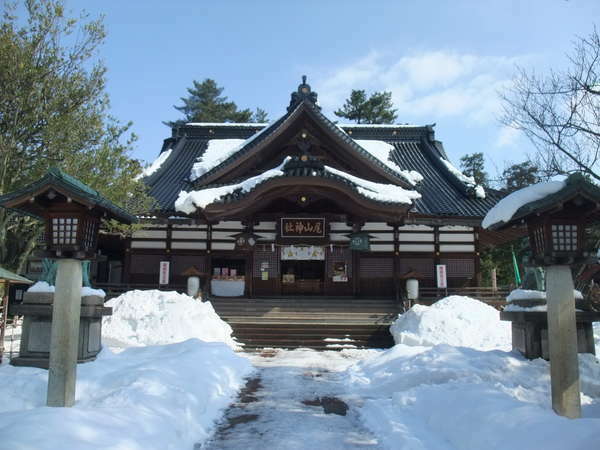 It is 10 to 15 minutes to Kenrokuen Park and Korinbo by bus or taxi. 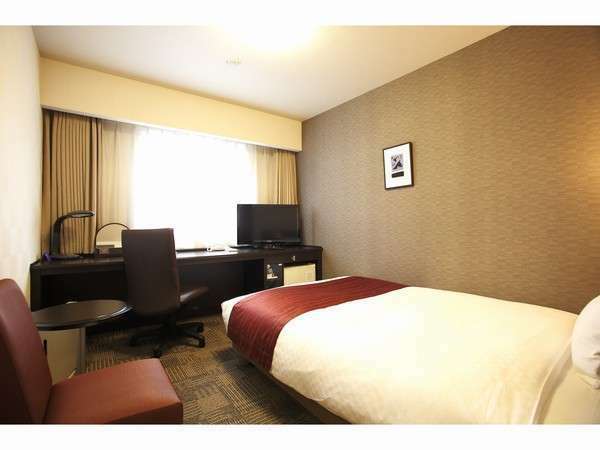 The room is spacious with wide bathroom. 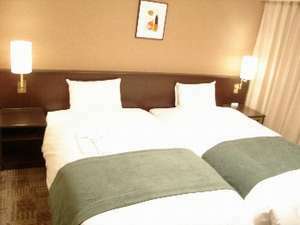 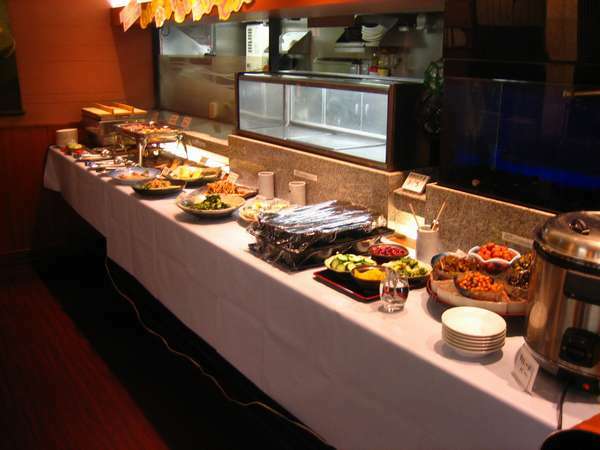 It offers relaxation and satisfaction by the warm hospitality. 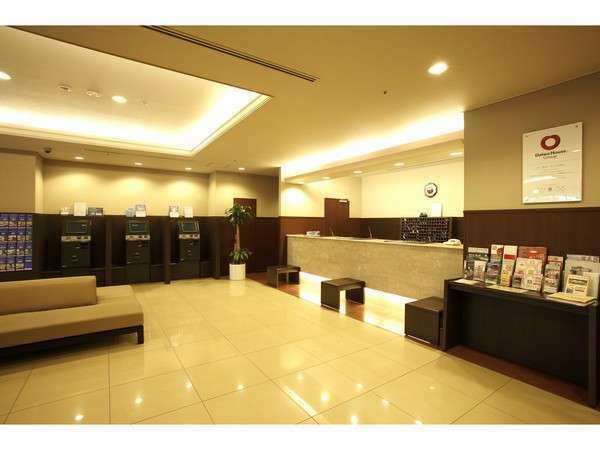 3 minutes walk from JR Kanazawa Station East Exit.